So, I like the floors. I picked the color, and it took me the longest of anyone in my family to like them. I am super sensitive to color, and they just weren't what I had pictured in my head. But I think they will be a great background to everything else in our house. I thought that the floor color and then paint color would be the final decisions in this process, but I have come to the realization that the decisions aren't going to end until we finish construction. My biggest problem is that I make a decision and then revisit it many times before I move on (which drives my husband crazy). My latest revisitation was with the countertops. 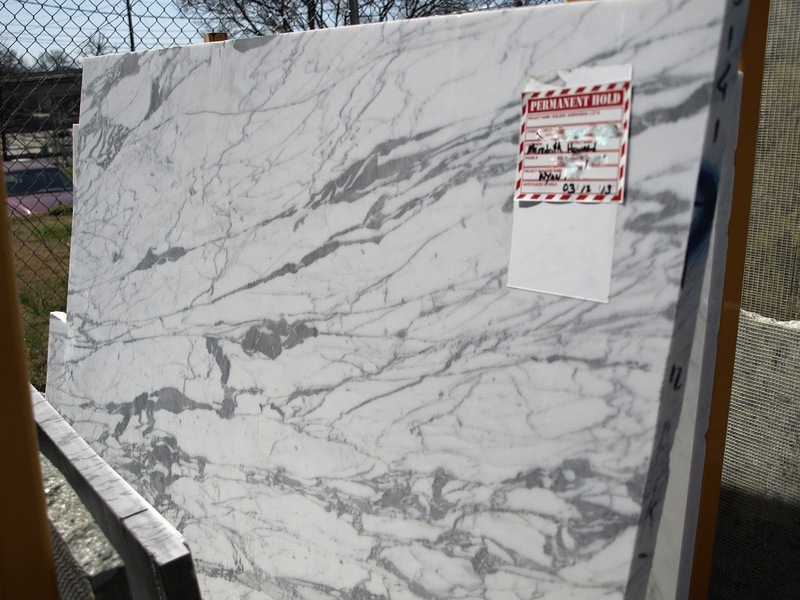 I had originally selected Cambria white quartz countertops (which aren't supposed to stain or etch or need sealing) but then found out they are out of stock and then read that they might stain. So, I moved on to Pebble Gray by Caesarstone. It is still fairly light and uniform and kind of looks like concrete. 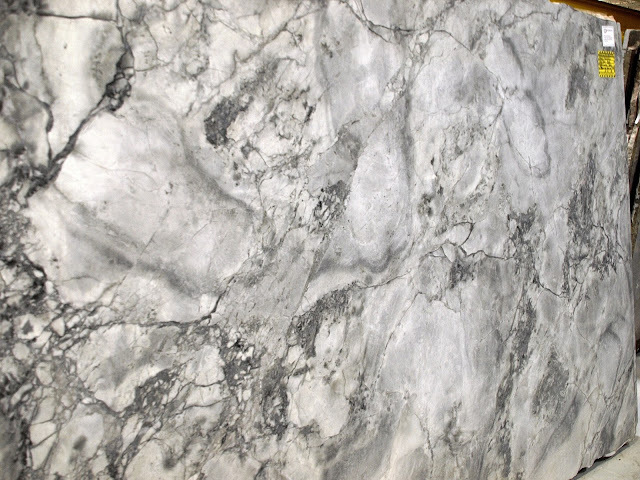 It has similar coloring to marble but is still busy like granite. It might take over the kitchen. 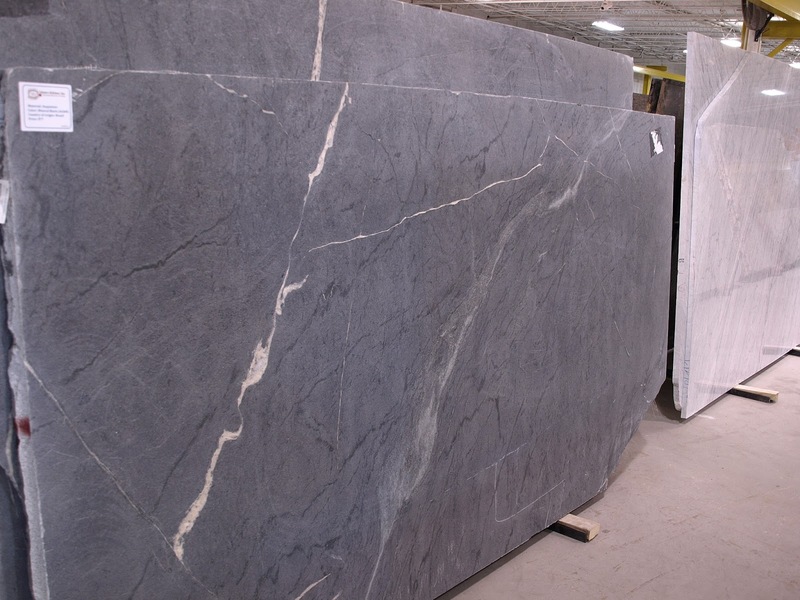 I would also have to change my back splash to accommodate this stone (and I don't need anymore decisions). However, it's a little dark and I've read that it can etch. So, what did you decide on?